Welcome Home! 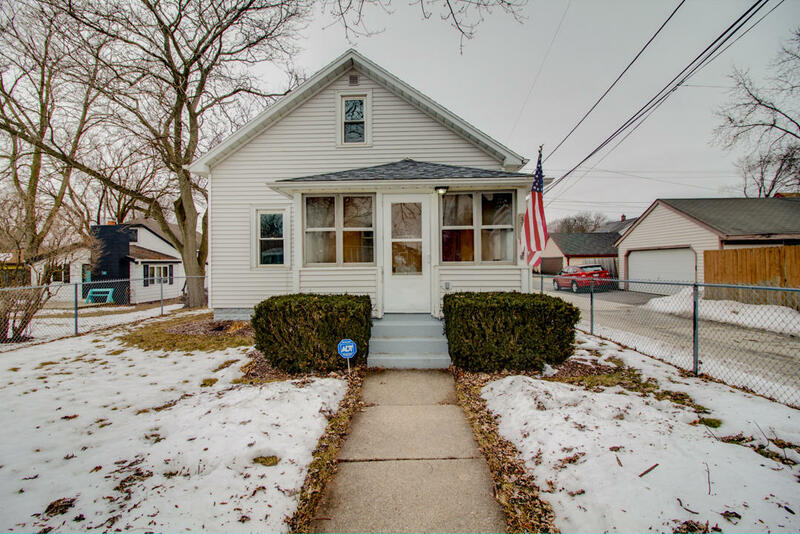 Meticulously maintained Bungalow within walking distance of downtown Waukesha, Frame Park, Roberta Park, and Carroll University. Enjoy the outdoors on the screen porch or in the fenced backyard. Basement has partially completed half bath and radon mitigation system. New roof (2017) and water heater (2017). Appliances included!